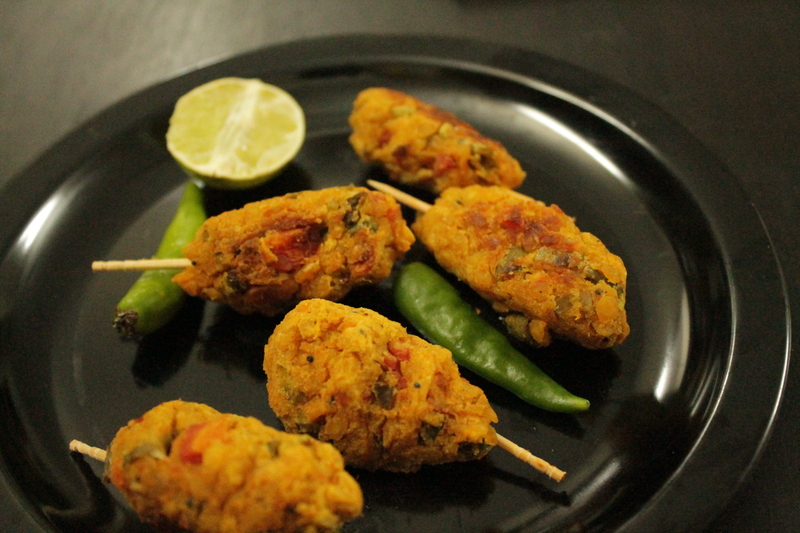 Sheek kebabs at home , sounds like a dream to me. 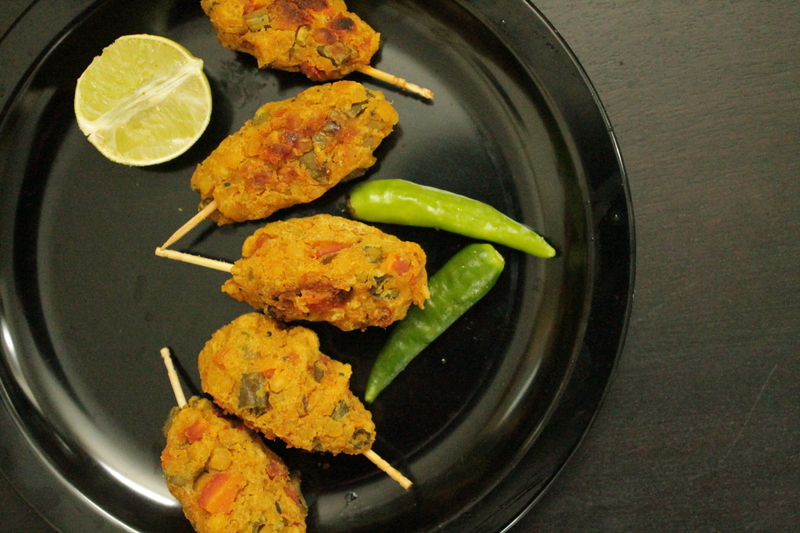 This lip smacking exotic dish is so easy to make , you’ll be very thrilled and excited to serve them up . The recipe allows you to add as many vegetables you’d like to make it a power packed snack with a great balance of all essential nutrients. Clean, wash and boil the tur dal in 1 cup of water till the dal is soft and cooked. Mash the dal into a fine paste. Combine the cooked dal with gram flour and stir it slowly on low flame so that no lumps are formed. Divide the mixture into equal portions and using a skewer, press each portion of the dal mixture on it with your fingers to make the Kebabs. Brush each kebab with a little ghee and cook them over a pan or bake them ( 30 mins at 180c/350F) till they are evenly browned on all sides. I’ve used toothpicks instead of skewers. 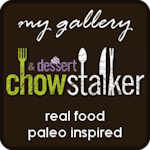 You can use any other skewer that you prefer. 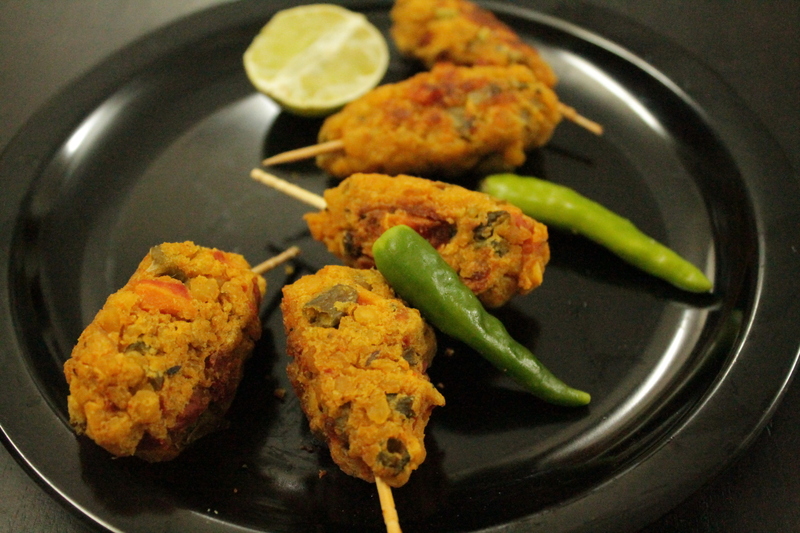 You could use Moong Dal as well for these kebabs. Since Moong has a lighter consitency , you might want to vary the Gram flour proportion accordingly. You can use potatoes and mash them up well to blend the mixture well. You can skip the gram flour completely. Goes well with mint chutney, yogurt or even a ketchup. They look so tempting.. ! Oh that should be a killer combo.. 🙂 specially the kids will love it.. ! Thanks Leah ! And very easy too !